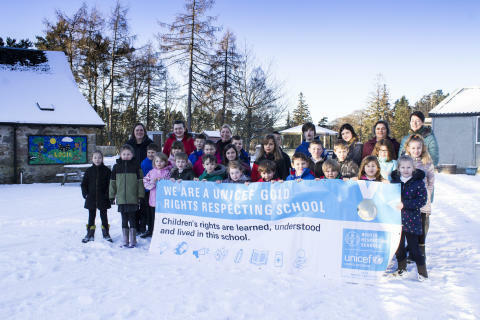 ANDERSON'S and Logie Primary Schools have been awarded Gold by Unicef UK’s Rights Respecting School programme – the first schools in Moray to achieve this. 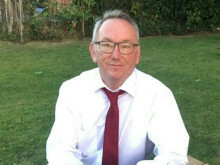 The Rights Respecting Schools Award is granted to schools that show commitment to promoting and realising children’s rights and encouraging adults, children and young people to respect the rights of others in school. Gold is the highest accolade given by Unicef UK and shows a deep and thorough commitment to children’s rights at all levels of school life. Unicef praised the strong leadership approach, pupil voice, and confident, articulate and enthusiastic children at Anderson's Primary School. Mutual respect between children and adults was also highlighted. 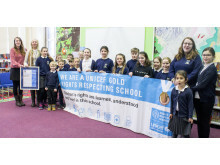 Head Teacher at Anderson’s, Maureen Mooney, said all the staff and pupils are delighted to have secured this award from Unicef. 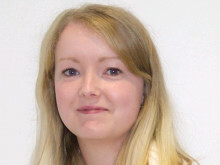 Meanwhile, Head Teacher at Logie, Helen Douglas, said the programme has helped develop the ethos of the school and champion the rights of children around the world. The Unicef UK Rights Respecting Schools initiative is aimed at schools across the UK, including those in an early years setting. This year the programme has received additional support from The People’s Postcode Lottery. This vital funding is helping Unicef UK continue its work with over 4,500 primary schools, secondary schools, schools for children and young people with special educational needs and pupil referral units across England, Northern Ireland, Scotland and Wales. Schools have reported a positive impact on pupil behaviour, relationships and well-being by enhancing pupil’s self-esteem, leading to less truancy and bullying, better learning and improved academic standards.